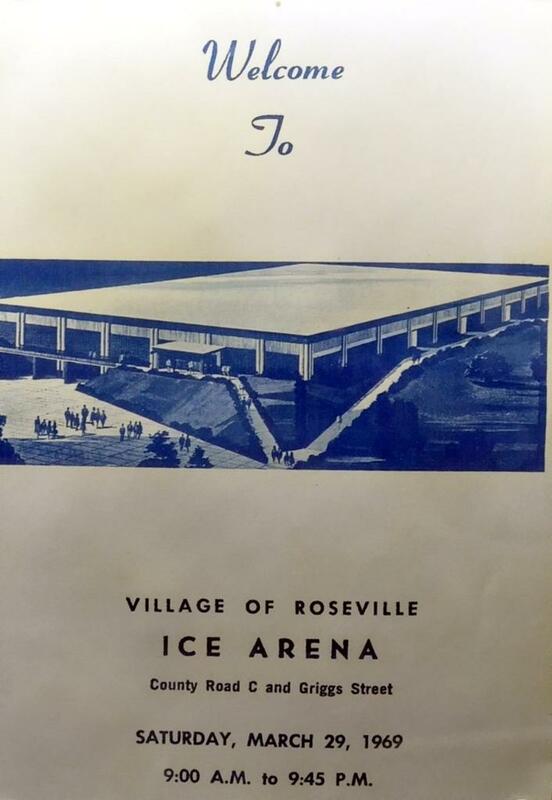 Built in 1969, the Roseville Ice Arena is located at 2661 Civic Center Drive in Roseville, MN. 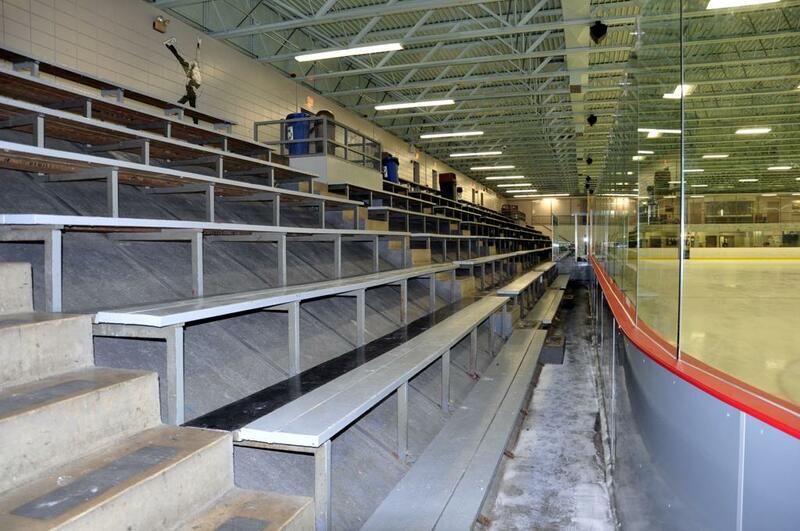 The Indoor Arena is a year-round ice arena used for hockey, figure skating, skating lessons and general public skating. 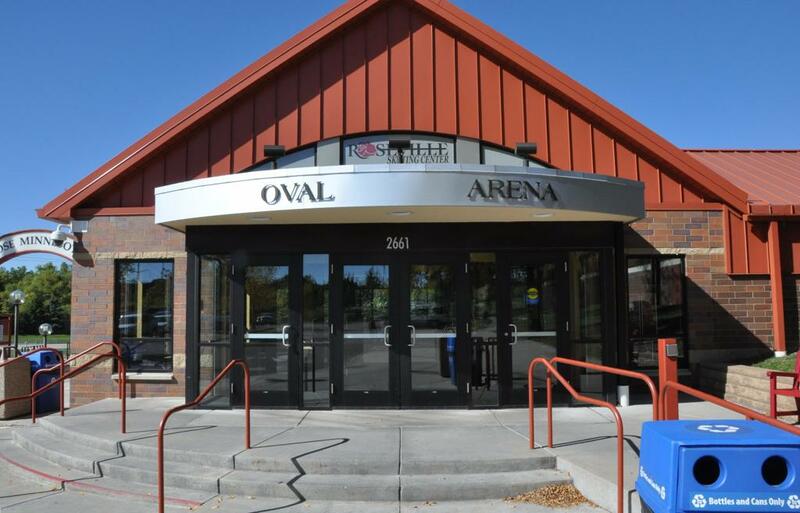 Outwardly, the arena itself has undergone numerous changes to the main entrance, lobby, and the most notable addition is the adjacent John Rose Oval that was incorporated into the addition to the arena in 1993. 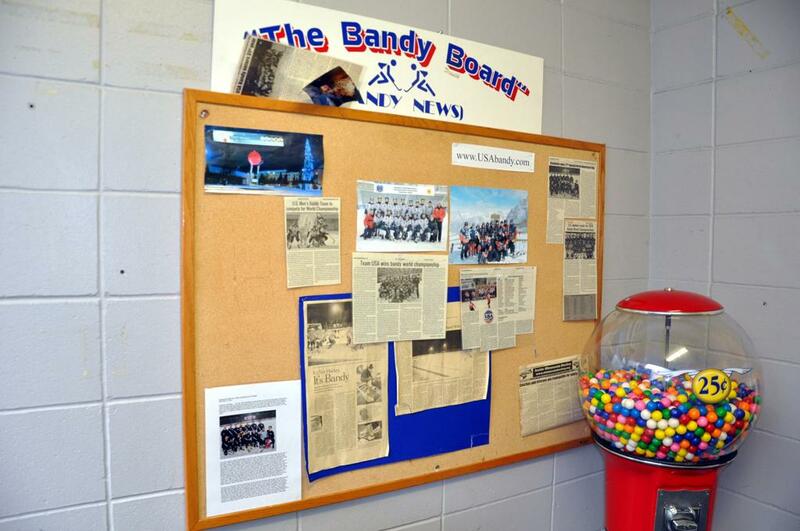 When one "peels back the layers" to the facility, the vintage 1969 erected arena lies within the buildings walls. 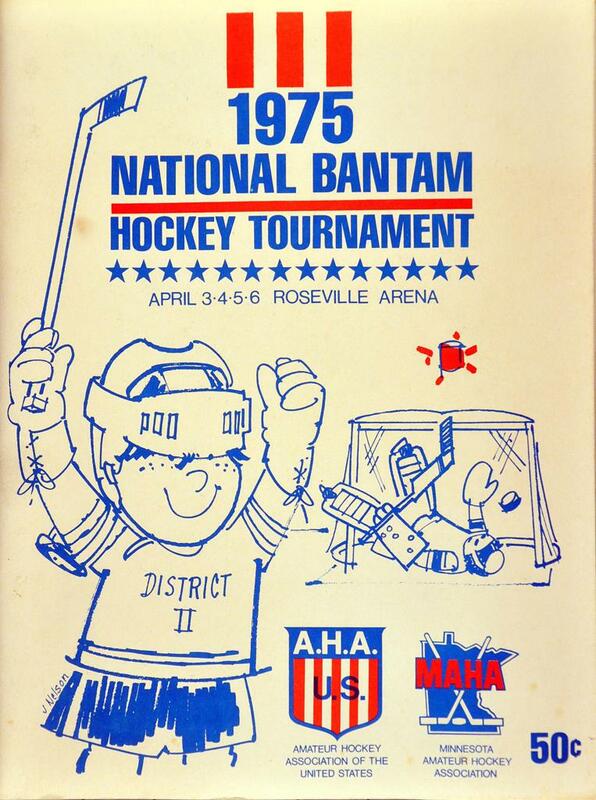 Roseville Arena was designed by Architect Frank Pattee of Pattee Architects Inc. - same architect whom designed Bloomington, MN Met Center in 1967, and Braemar Arena in Edina. 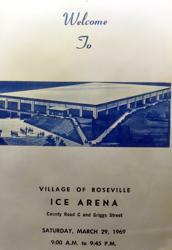 Roseville Ice Arena is today's home of the history rich Roseville Area High School boys and girls hockey teams (Formerly Alexander Ramsey Rams, and Frank B. Kellogg Chargers), Roseville Figure Skating Club, Roseville Area Youth Hockey Association. 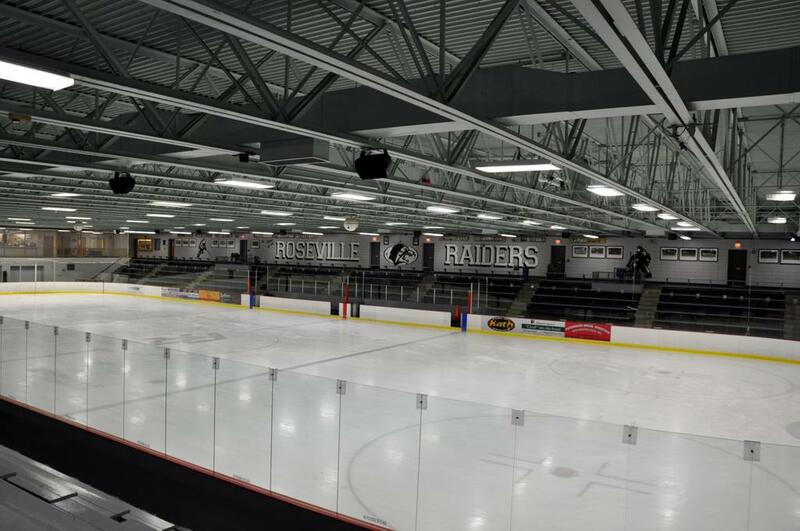 During the summer months, the Roseville Ice Arena is home to the Midwest College and high school hockey summer camps including the Sertich Hockey Camp. 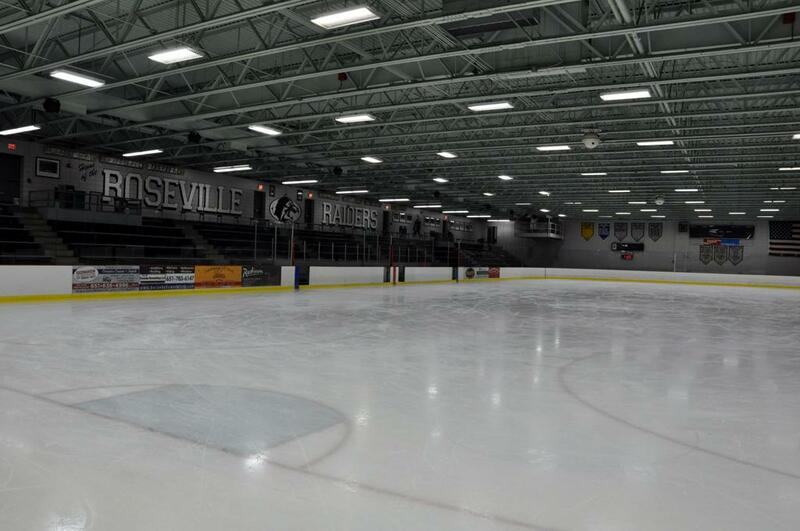 The Roseville Ice Arena also offers an extensive schedule of public sessions including open hockey, open skating, open figure skating, skatercize, skating lessons (ISI Certified), and adult long blades. 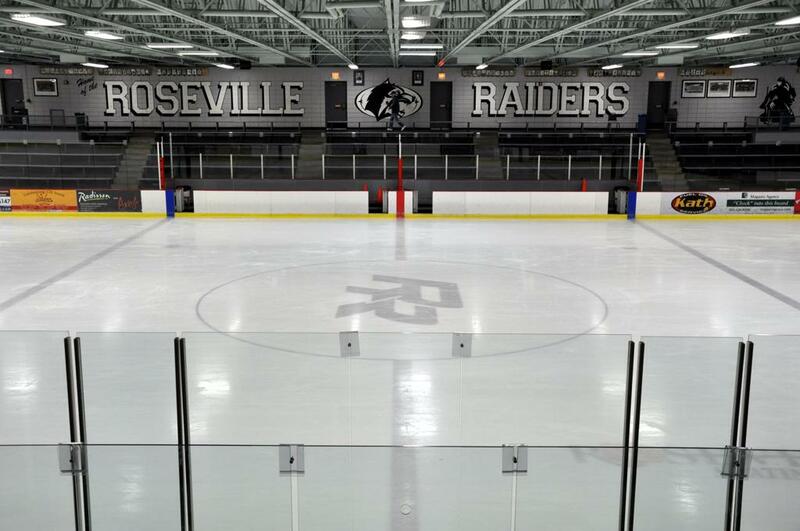 The Roseville Ice Arena has a capacity of 2,000 spectators, seven locker rooms, and a concessions stand. 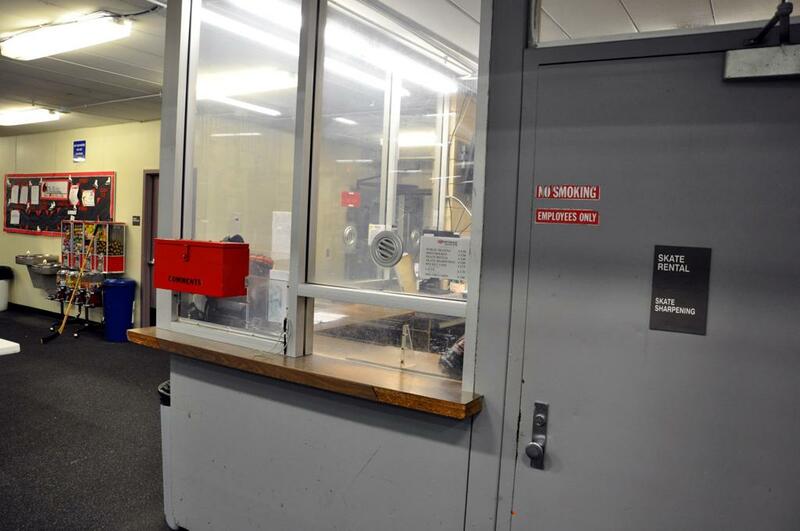 The ice arena is surrounded by a 1/7th mile-long indoor walking track. The adjacent OVAL is a unique outdoor recreation facility with 110,000 square feet of refrigerated ice from November to March. The OVAL features a 400 meter speed skating track surrounding an infield ice area used for hockey or bandy. The John Rose MN OVAL remains open for activity unless the windchill is -25 degrees or lower. 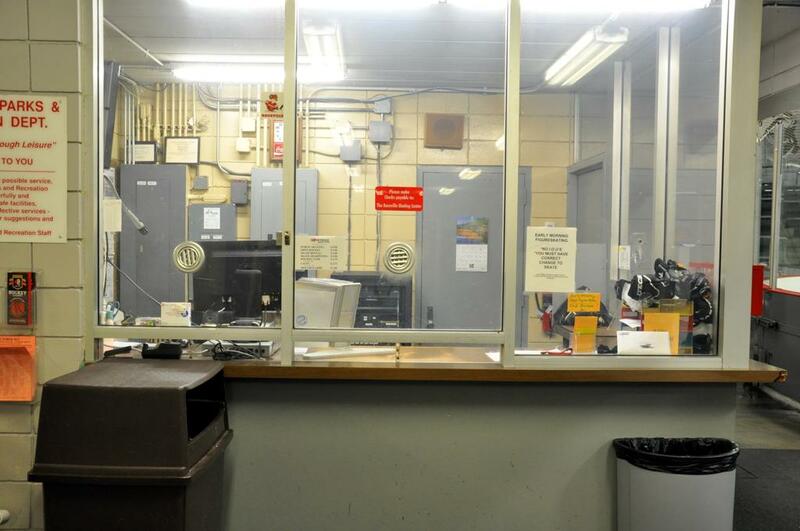 When the OVAL is closed an alert box appears on the skating center main webpage. The OVAL is also used for inline skating and hosts an aggressive skate park from May to September.